British heritage fashion brand Hunter is on a global mission to expand and integrate music into its marketing strategy in a bid to engage with festival-goers. Hunter is ramping up its ties for 2016 with music festivals and debuting new flagship stores in the highly sought-after fashion capitals of Tokyo, New York and Hong Kong. 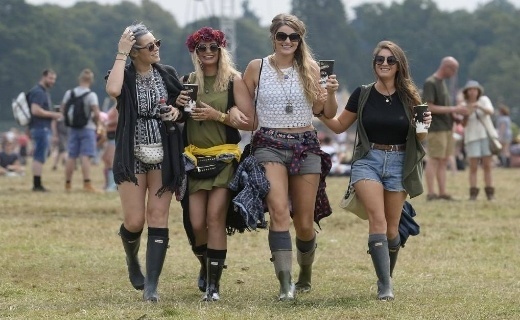 The company is popular for its Hunter Wellington boots and is on every festival goers must have items, so it made sense to leverage music in their marketing strategy to create an authentic connection with consumers. 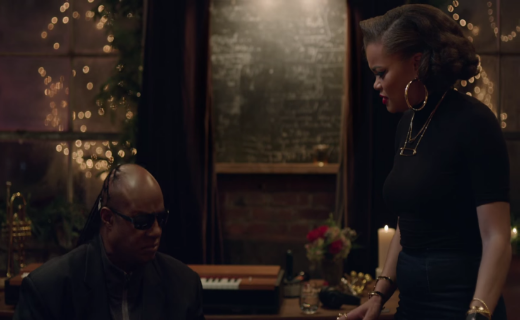 This year’s Christmas commercial by Apple features Grammy superstar Stevie Wonder and American Jazz singer Andra Day. The ad has made its debut on YouTube. With Stevie Wonder singing a classic song from 1967 “Someday at Christmas”, the revamped version includes a refreshing Jazz twist by Andra Day. The ad opens with Stevie Wonder at home, setting up the Garage Band recording program on his Macbook with the help of Voice Over, an accessibility tool for the blind. This app is a screen reader which allows the user to access their Macintosh or iOS device based on spoken descriptions. In this sense, Apple’s efforts when it comes to accessibility of their products has the company undeniably emerging over many of its competitors who are sadly lagging behind. Fiat Chrysler Automobiles has done it again! Not only is the company the official sponsor of the American Music Awards telecast, but it has also figured out a very cool way to incorporate music to differentiate itself from the rest of the automobile trade. The advertising approach is unique and speaks to its targeted consumer on an authentic level . By collaborating with Universal, Sony and Warner record labels, Fiat used music as its advertising hook and as a result, the brand was exposed to a younger mass audience of music fans. 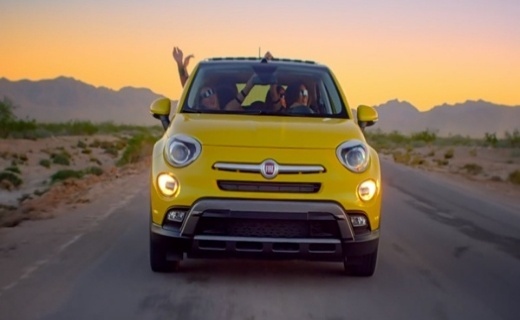 Fiat’s CMO Olivier Francois’ love for music is the reason that this automobile company has been leveraging music in its marketing strategy for the last five years. Fiat is leveraging the #PowerOfMusic to differentiate and give their brand a personality to appeal to a younger audience.